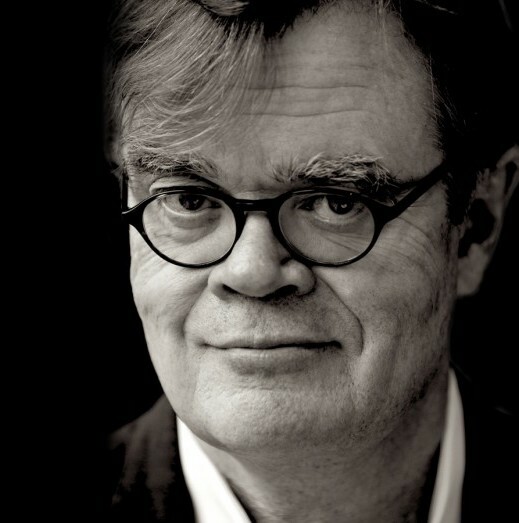 To celebrate April as National Poetry Month and to support Performing Arts of Woodstock, which is 55 years old this year, Garrison Keillor will give a solo benefit performance at the Woodstock Playhouse in Woodstock, NY. Tickets start at $45. Entry to optional reception and book-signing at 6 p.m. costs $25.